Navin Vardarajan is a associate professor of chemical and bimolecular engineering. 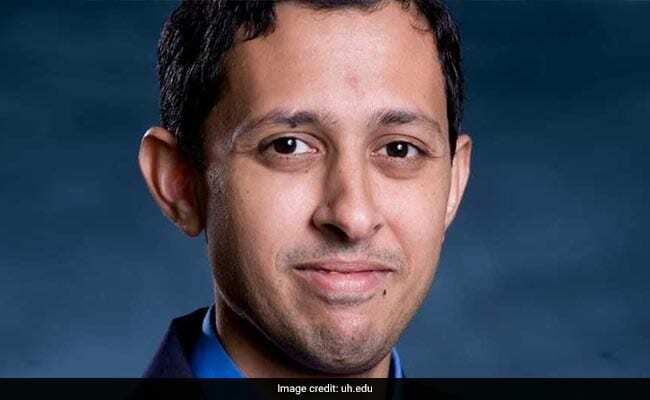 Houston: An Indian-American scientist has been awarded a grant of over $1.1 million for his ground- breaking research on cancer. Navin Vardarajan, along with another University of Houston researcher Sanghyuk Chung, were awarded huge grants by Cancer Prevention & Research Institute of Texas (CPRIT) , an organisation that funds pioneering cancer research and prevention programmes in the state. Associate professor of chemical and bimolecular engineering, Navin was given $1,173,420 to improve effectiveness of T-cell immunotherapy, while his fellow researcher Sanghyuk Chung, associate professor of biology and biochemistry, was awarded $811,617 to define molecular targets for the treatment of cervical cancer. Mr Varadarajan will use his grant to bring consistent results to cancer patients undergoing T-cell immunotherapy by manufacturing programmed T cells to meet, recognise and destroy tumours, a statement said. 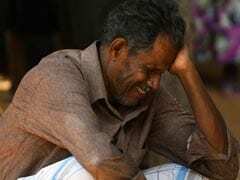 "We have to understand every single T cell and what each one is capable of," said Mr Varadarajan, who is looking for a perfect cell composition in order to manufacture only those that cure tumours. Mr Varadarajan said studying what makes better T cells will guide the development of the next generation of genetically modified cells, and all of immunotherapy in general. Mr Chung will use his award to delve into the little-researched topic - the role of oestrogen in the development of cervical cancer. "It is clearly demonstrated that human papillomavirus (HPV) is required for the development of cervical cancer, but evidence indicates that other co-factors are required for cervical cancer," Mr Chung said.